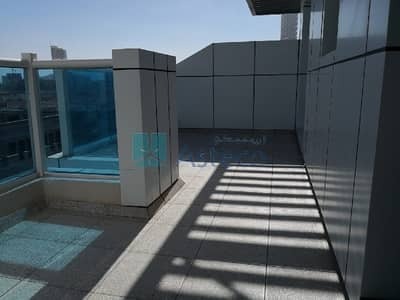 We are one of the best companies which cater to all types of property needs in Dubai and UAE. 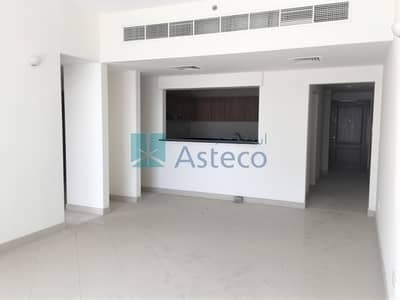 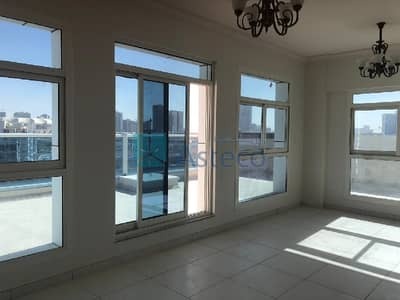 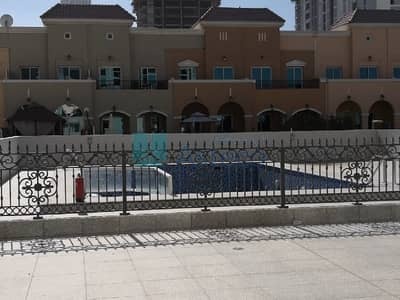 Whether you are looking to rent, buy, sell property in Dubai, we are the ones who promise to provide you efficient, dedicated and professional services in all areas of your operations. 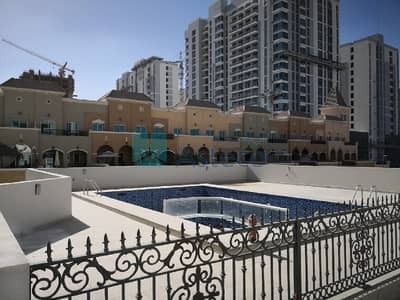 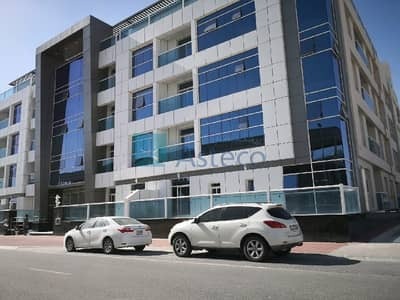 Helping stakeholders of Dubai real estate is our primary goal and this is why we feature a plethora of handy tools and expert advice which help to make well-informed and educated decisions about renting, buying and selling property in Dubai and UAE.